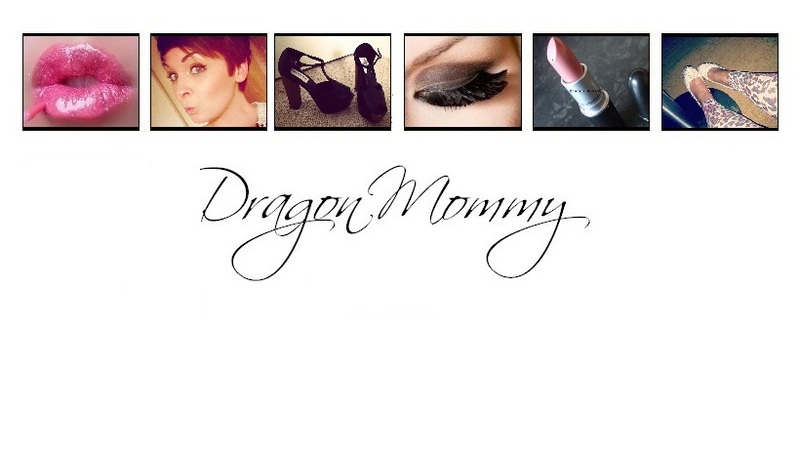 Dragon Mommy: 50 Shades of Grey, Who's your Ana and Christian? 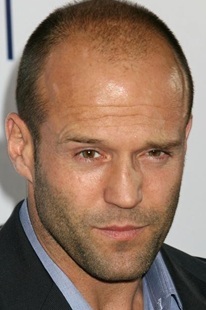 Ooh you took all the words right out of my mouth with this post. 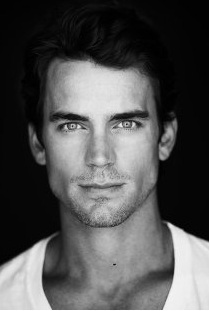 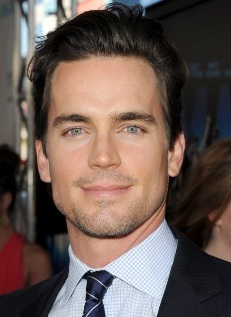 However I have to go with Ian Somerhalder as Christian Grey for me. 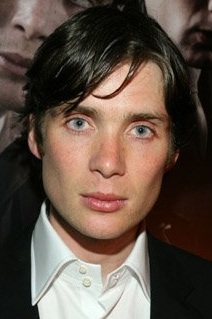 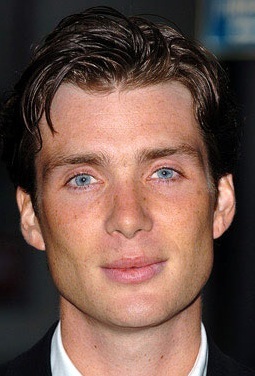 Also, I would never of thought of Cillian Murphy as Jack Hyde, but seeing his picture, it fits so well!